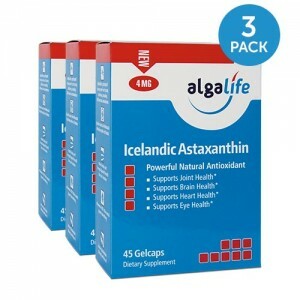 3 Box Multi-Pack of 12 mg, 30 Gelcaps Nature’s most powerful antioxidant available in a single 12mg gelcap! 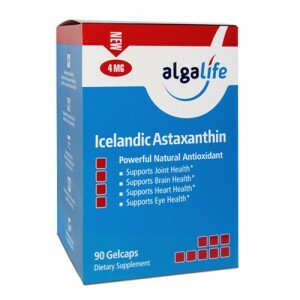 Nature’s most powerful antioxidant works to support your health and wellness targeting joint, cardiovascular, brain, eye, skin and immune health. 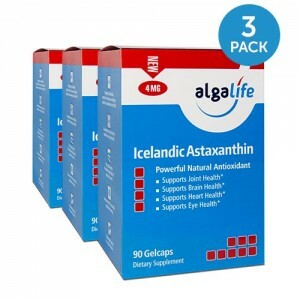 3 Box Multi-Pack of 12 mg, 60 Gelcaps Icelandic Astaxanthin significant health benefits are wide ranging and include supporting muscle recovery, joint, cardiovascular, brain, eye, and immune health. Regardless of your age, Icelandic Astaxanthin is the perfect supplement. 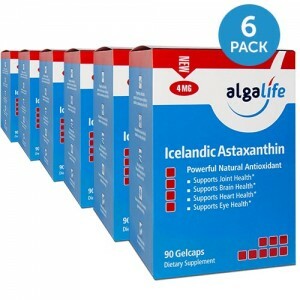 6 Box Multi-Pack of 12 mg, 30 Gelcaps Nature’s most powerful antioxidant available in a single 12mg gelcap! 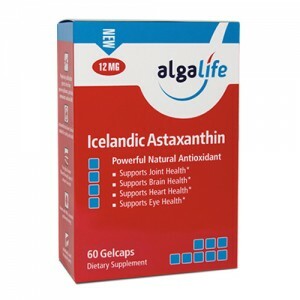 Nature’s most powerful antioxidant works to support your health and wellness targeting joint, cardiovascular, brain, eye, skin and immune health. 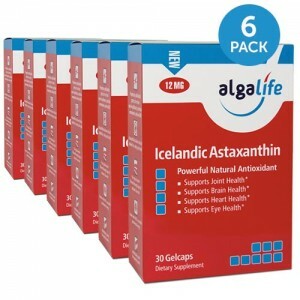 6 Box Multi-Pack of 12 mg, 60 Gelcaps Icelandic Astaxanthin significant health benefits are wide ranging and include supporting muscle recovery, joint, cardiovascular, brain, eye, and immune health. 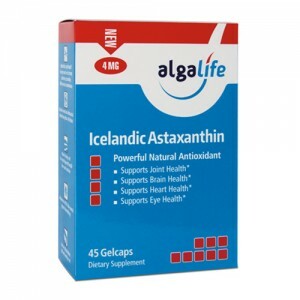 Regardless of your age, Icelandic Astaxanthin is the perfect supplement.